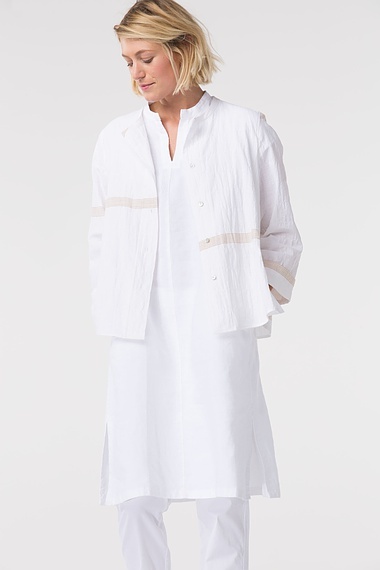 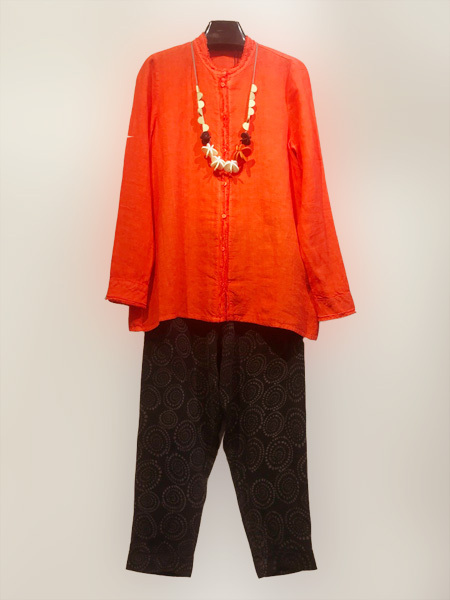 URU silk shirt with MSEM linen gaucho pants. 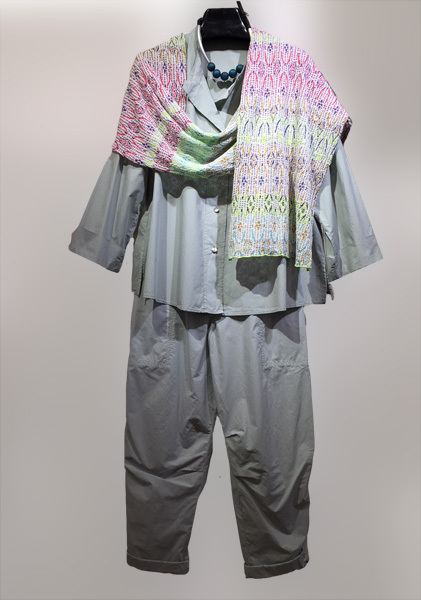 Elemente Clemente top and pants, with Grizas scarf. 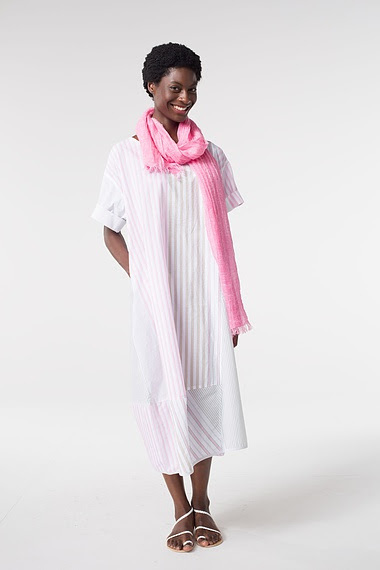 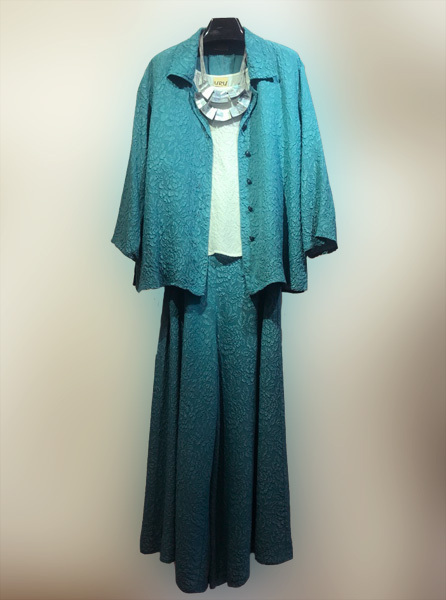 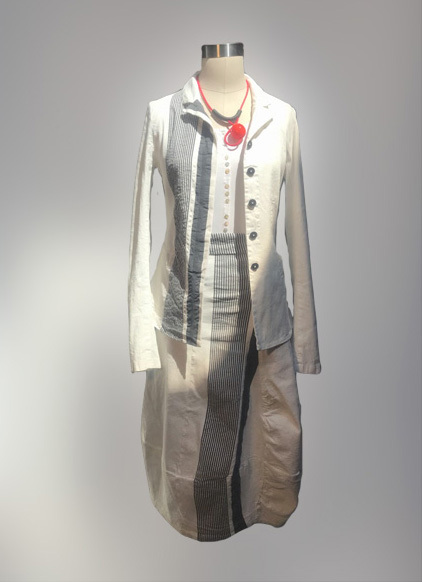 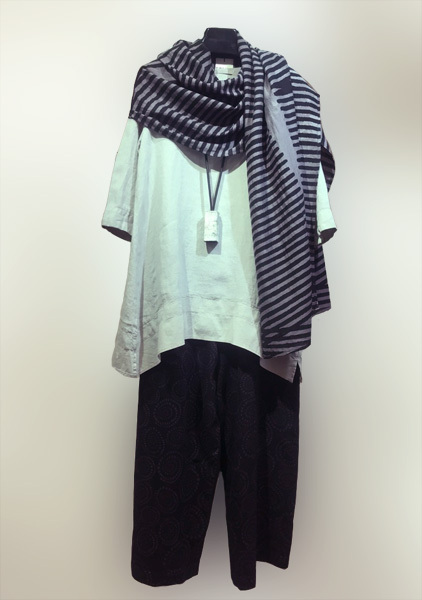 Oska 100% cotton shirt and pants, with Catherine Andre scarf. 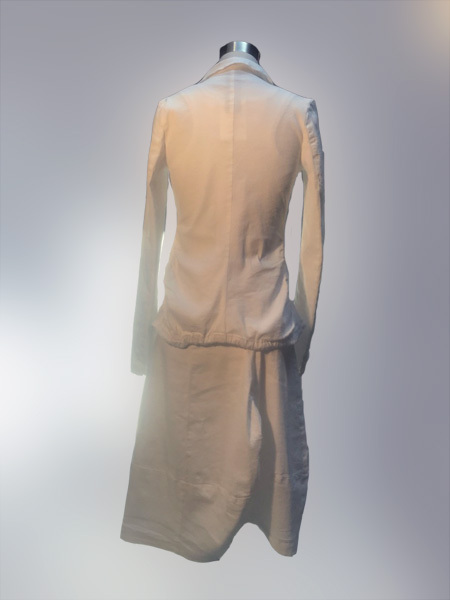 Black Label shirt and jacket, Motion tank. 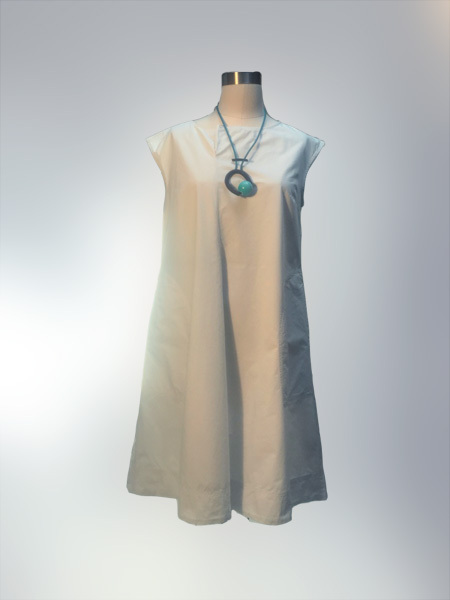 Oska dress, merino glass necklace. 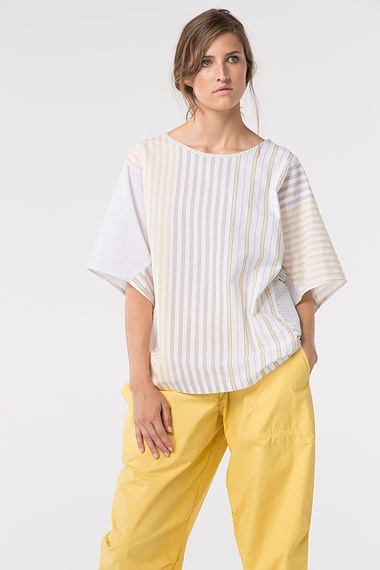 Oska top, Elemente Clemente pants. 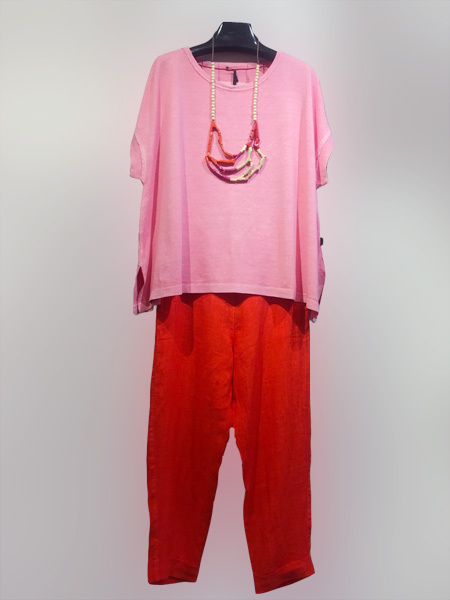 Elemente Clemente top and pants.